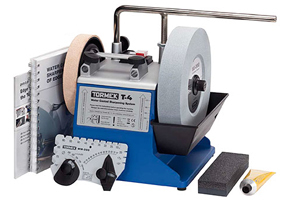 With the Tormek Sharpening System you can shape a tool exactly to your needs. 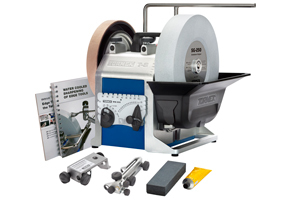 Even such complicated shapes as fingernail turning gouges, spoon carving gouges and oval skew chisels with a radiused edge are easily sharpened. Once the shape is created, you can resharpen the edge in less than a minute.